Today 4 members was came including me. 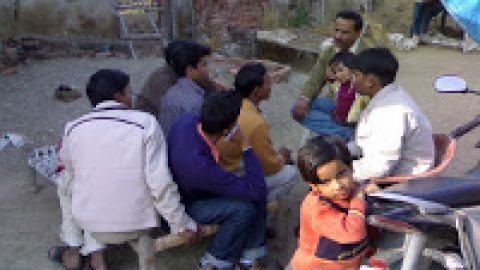 Sumit,madhubabu,Govind bhai, Sandeep,Surya.Meeting was started at 10am. First we did Breathing exercise for 5 mins.After that we started Introduction Round, JAM round. Then we Shared our experience. 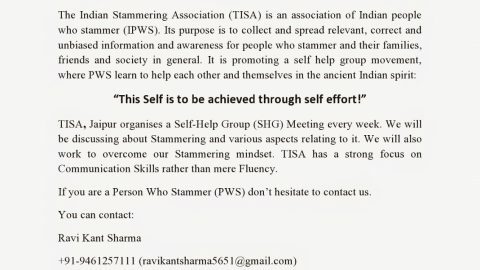 Then we gave presentation about Stammering and Techniques. I hope next week more people will come to attain meeting. Live hangout Group Conversation on 6th July at 10 pm. Good report- for a first time, Surya! Thank you..
Can you try and give a little more details about the activities- your observations too. This will develop your writing skills- which indirectly helps communication too!